What is the one quality that all successful people have in common? They have mastered the art of dealing with people! 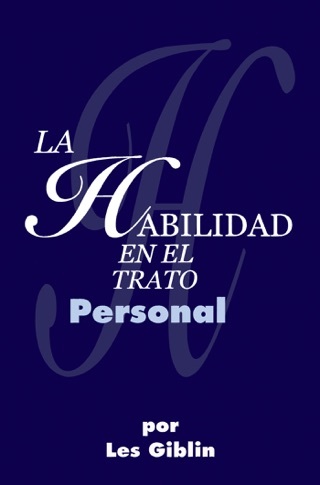 Skill with people is the one essential ingredient for success and happiness at home and in business. 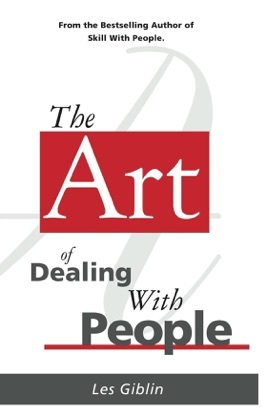 "The Art of Dealing With People" gives you the skills to take your people skills to a level that you never thought possible! 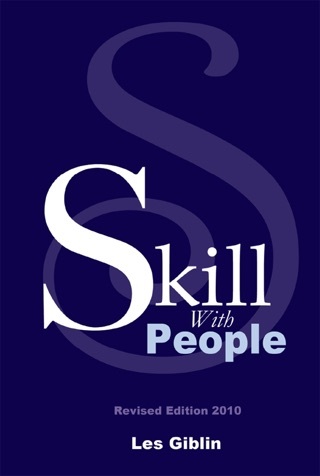 Skill in human relations is similar to skill in any other field, in that success depends on understanding and mastering certain basic general principles. You must not only know what to do, but why you're doing it. As far as basic principles are concerned, people are all the same. Yet each individual person you meet is different. If you attempted to learn some gimmick to deal successfully with each separate individual you met, you would be face with a hopeless task. Influencing people is an art, not a gimmick. When you apply gimmicks in a superficial, mechanical manner, you go through the same motions as the person who "has a way," but it doesn't work for you. The purpose of this book is to give you knowledge based upon an understanding of human nature: why people act the way they do. The methods presented in this book have been tested on thousands of people who have attended my human relations seminars. They are not just my pet ideas of how you should deal with people, but ideas that have stood the test of how you must deal with people. That is, if you want to get along with them and get what you want at the same time. Yes, we all want success and happiness. And the day is long past, if it ever existed, when you could achieve these goals by forcing people to give you what you want. And begging is no better, for no one has respect for, or any desire to help, the person who constantly kowtows and literally goes around with his hand out, begging other people to like him. The one successful way to get the things you want from life is to acquire skill in dealing with people. Read on and you will learn how. I’ve read and re read this book no less than 12 times and even after this last re read I feel like it’s the first time. This book is a true classic! This is a great book to me because it is not long ( with many pages) and very simple, straight to the point. Definitely a book you can read 3 times a month for growth in that area. 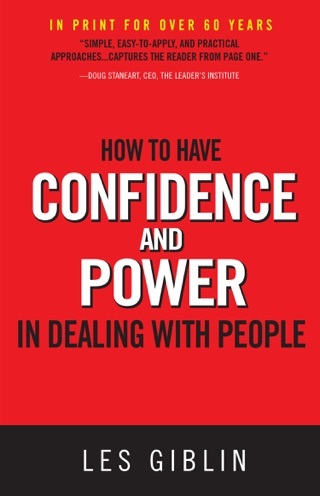 This book gives you insight on things that will be effective for the rest of your life!